Thiem tops Federer to win Indian Wells title - SABC News - Breaking news, special reports, world, business, sport coverage of all South African current events. Africa's news leader. 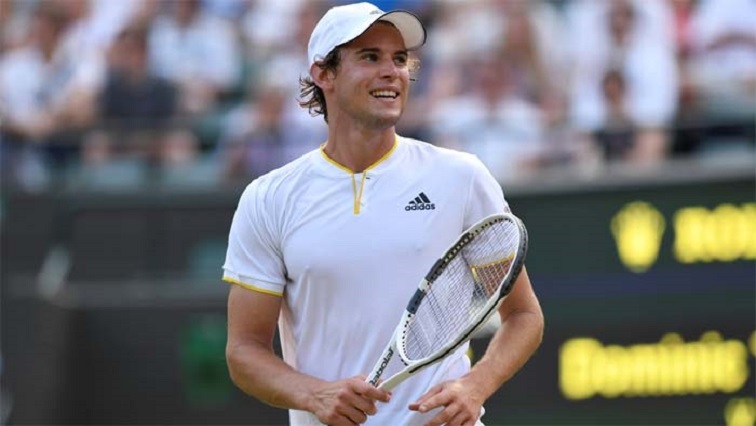 Momentum swung in Dominic Thiem's favour in the deciding set when he smacked a forehand winner down the line to break Federer and take a 6-5 lead. “It has been a great week for me even though it didn’t work out today,” he said. “What a great week for Dominic. This entry was posted on 18 Mar 2019,06:11AM at 6:11 AM and is filed under Sport, Homepage Featured Story Slider. You can follow any responses to this entry through the RSS 2.0 feed. Both comments and pings are currently closed.